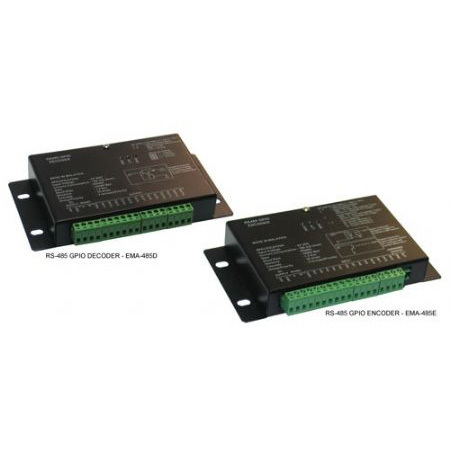 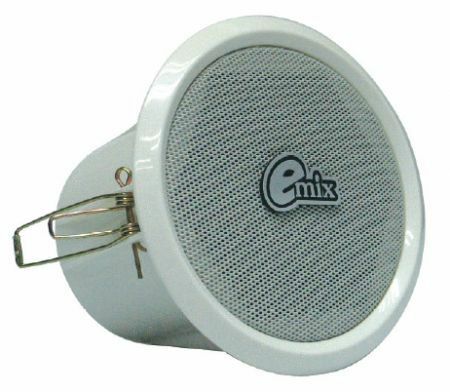 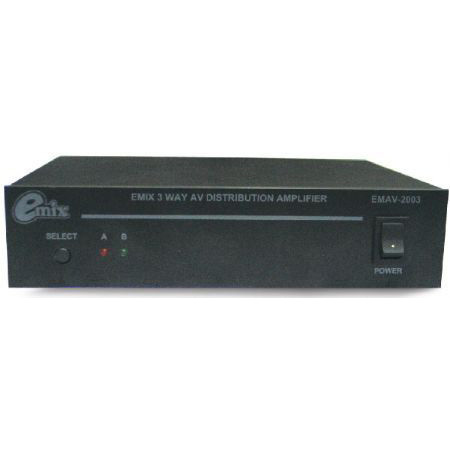 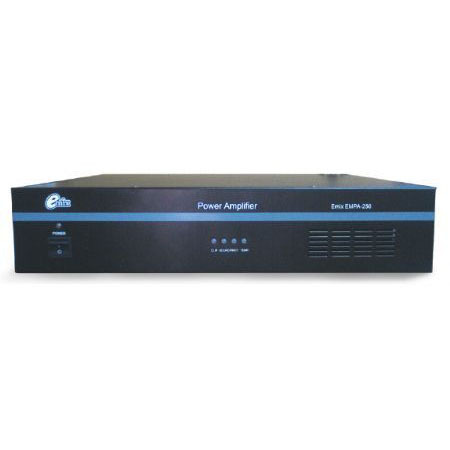 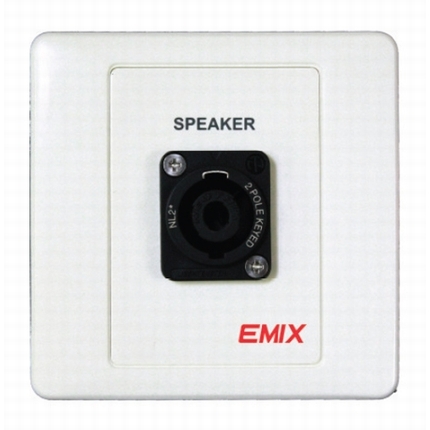 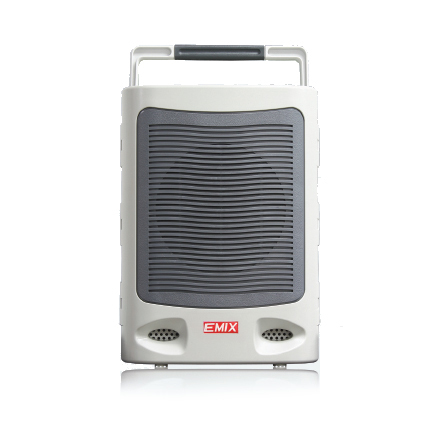 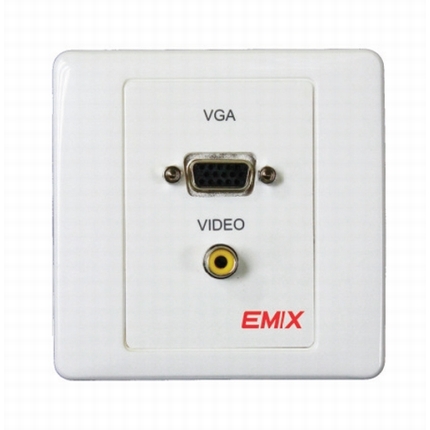 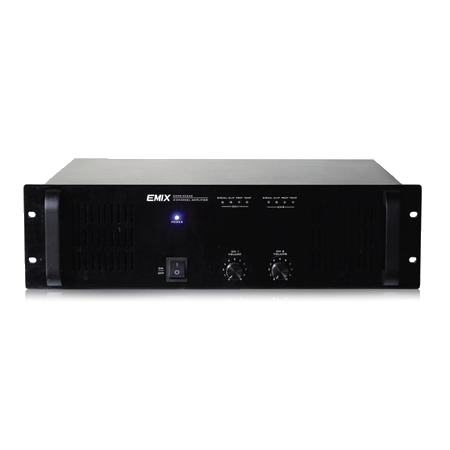 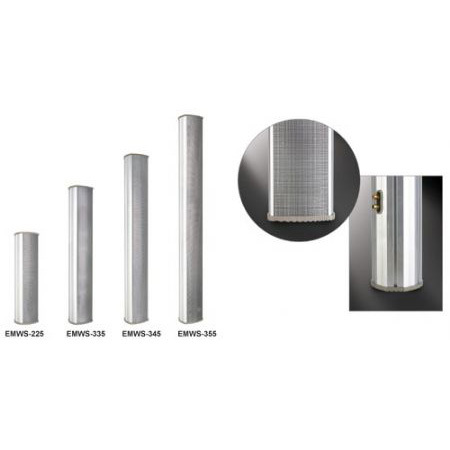 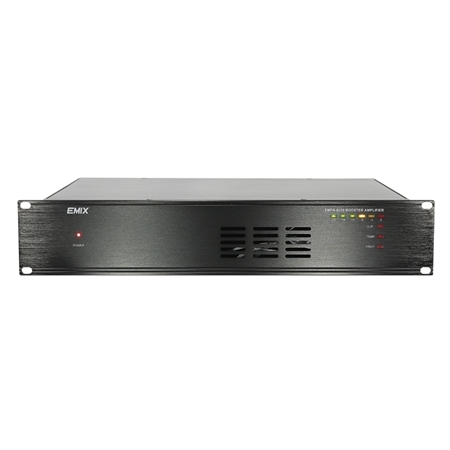 EMIX EMPA-2C240 is a 100V line multi-channel power amplifier with rated output of 2x240. 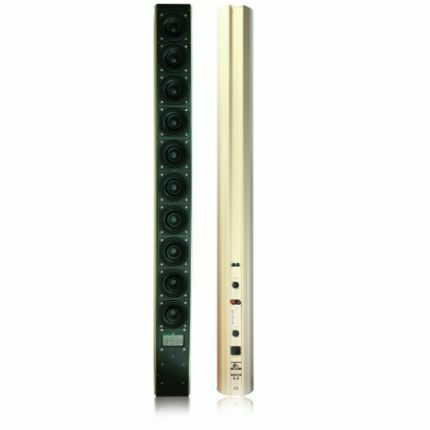 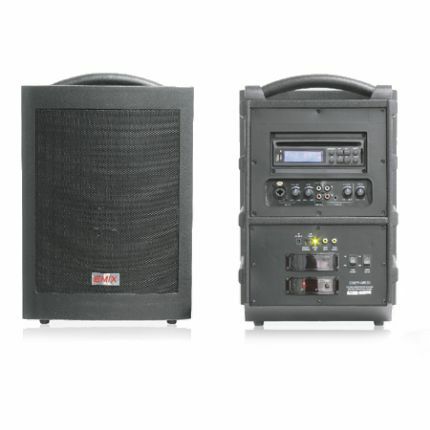 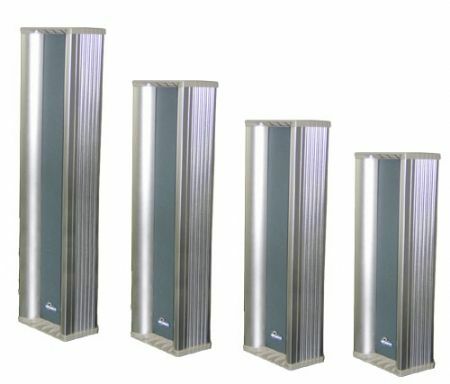 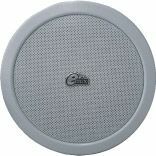 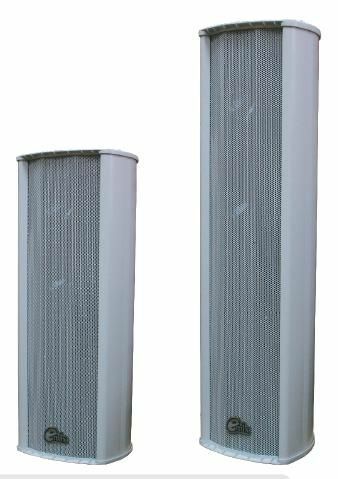 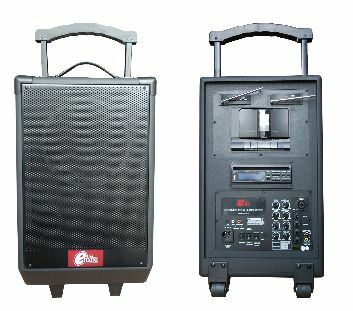 With two separate amplifier in a single chassis and rated power 240W per channel which provides a wide selection to meet different size sound system needs. 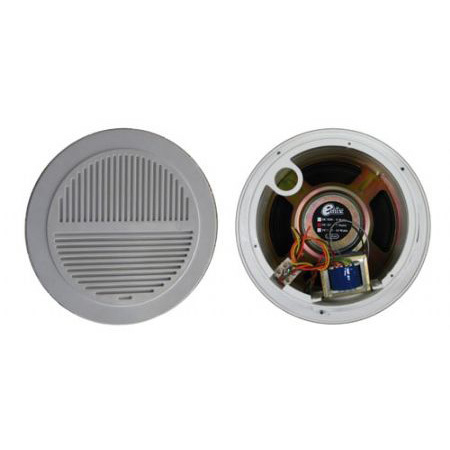 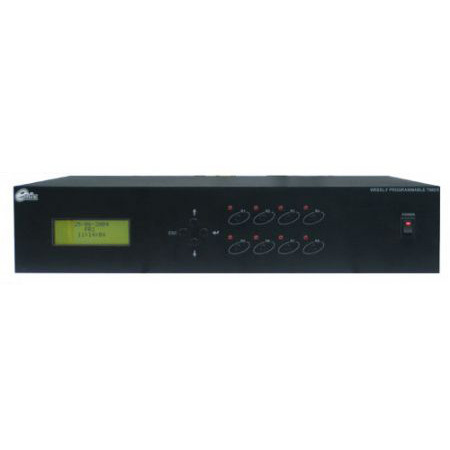 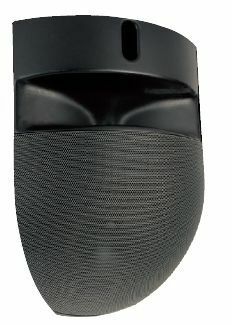 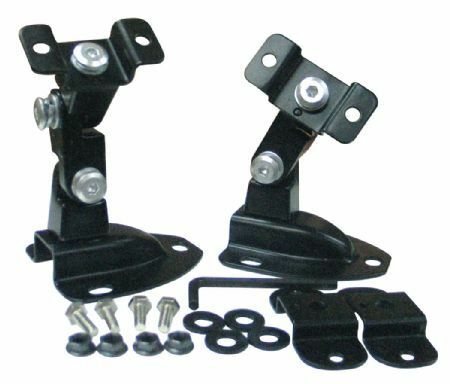 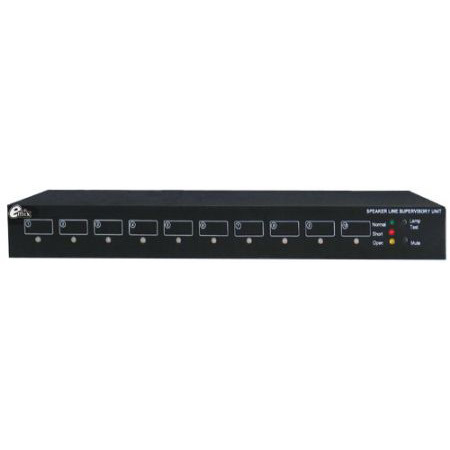 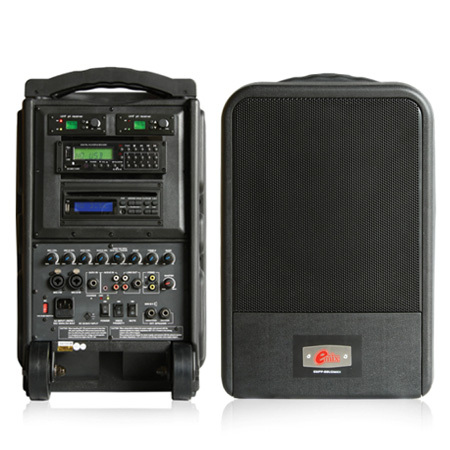 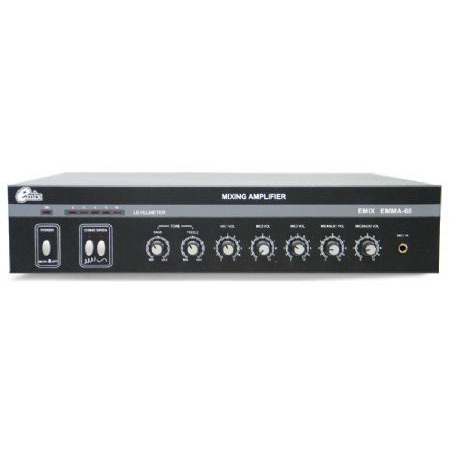 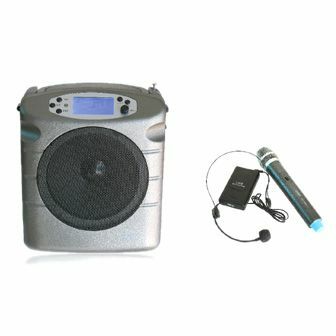 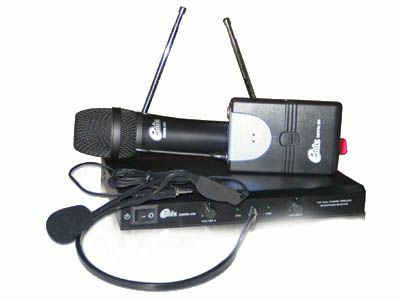 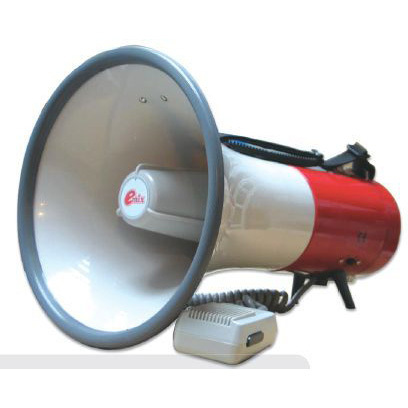 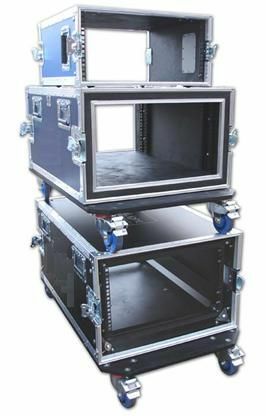 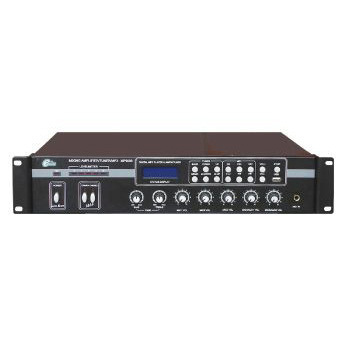 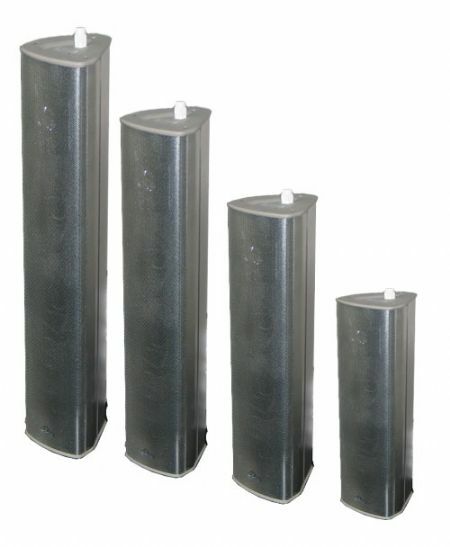 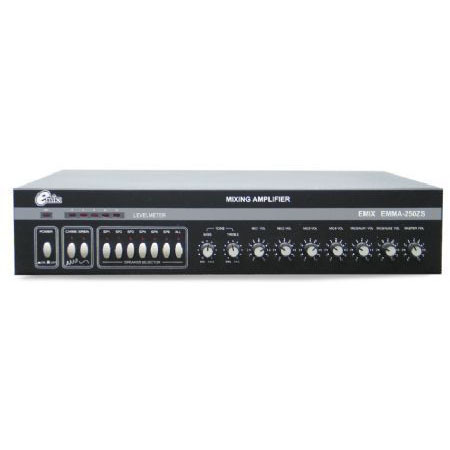 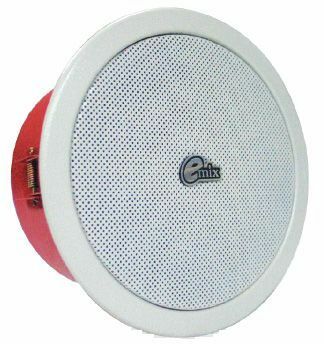 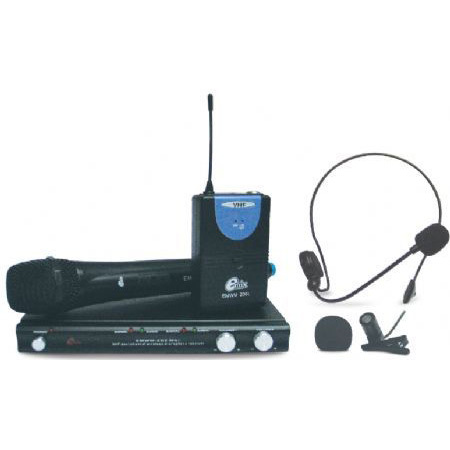 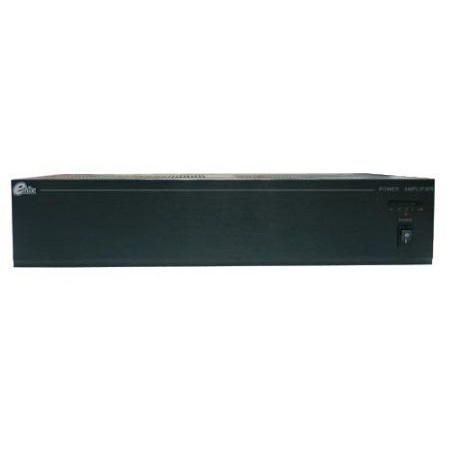 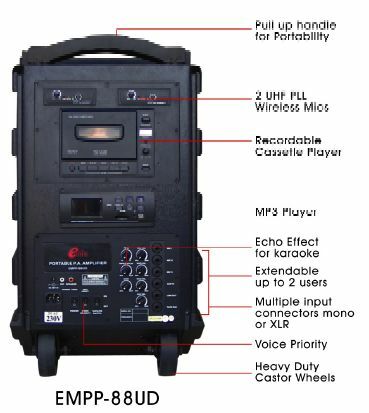 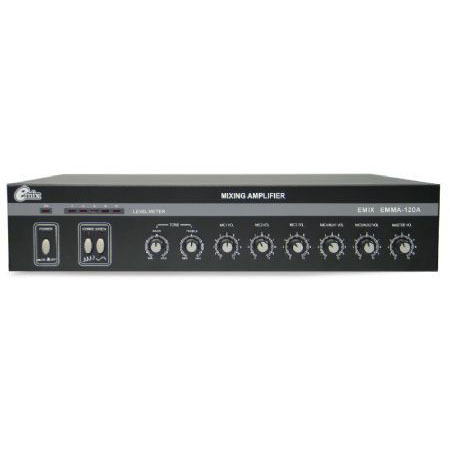 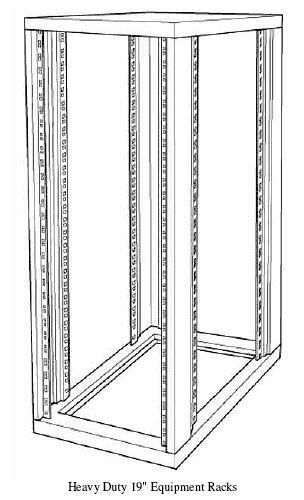 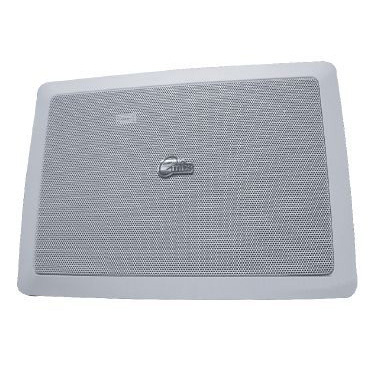 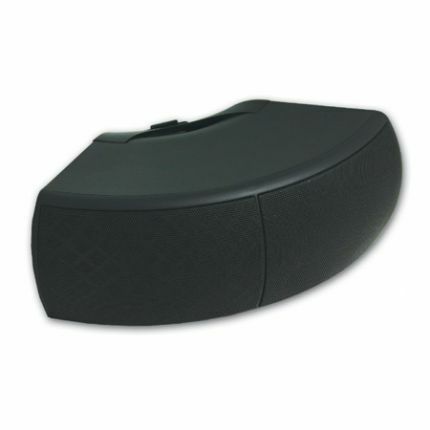 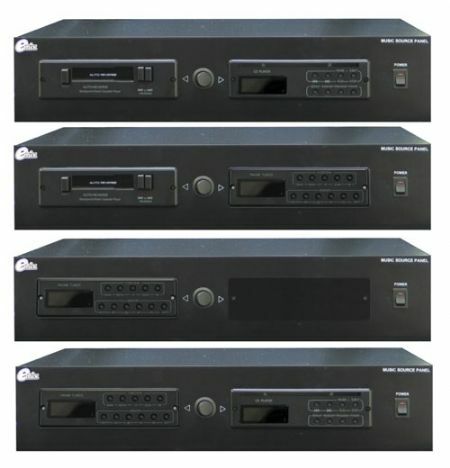 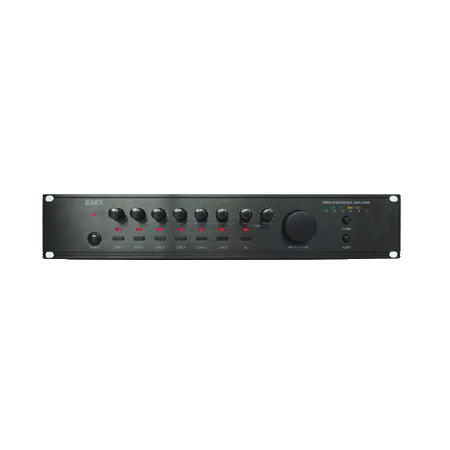 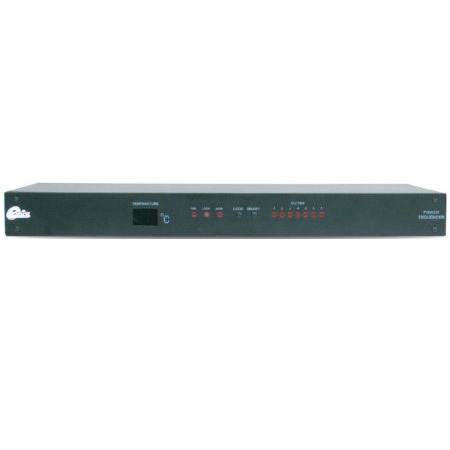 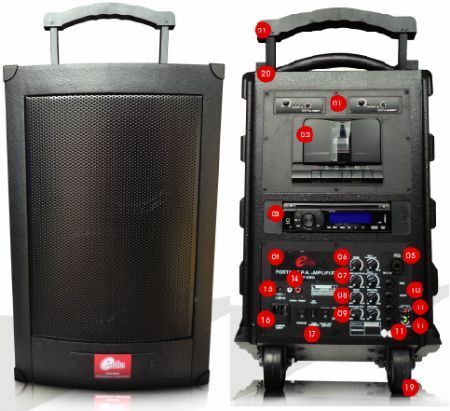 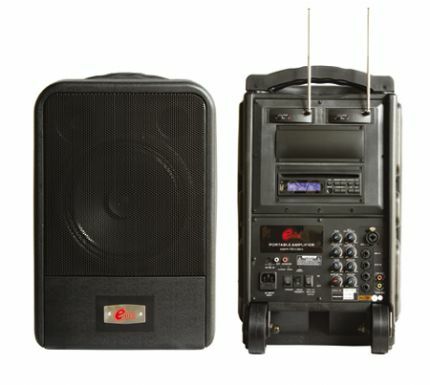 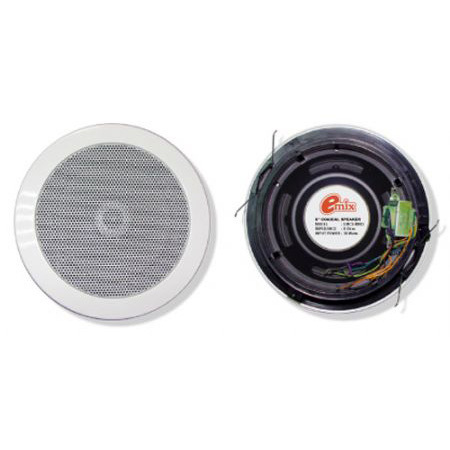 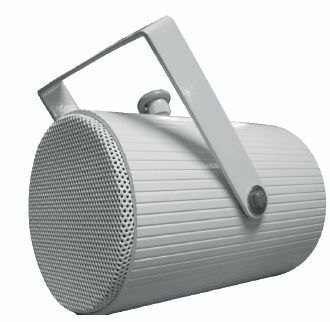 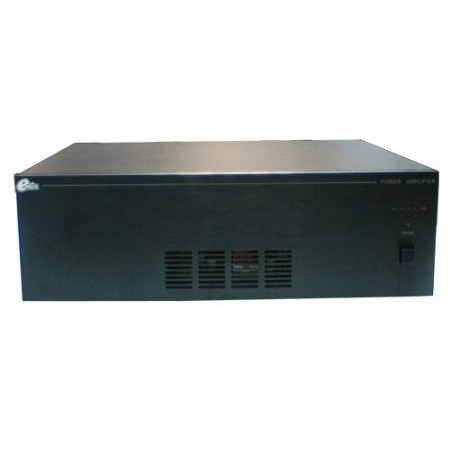 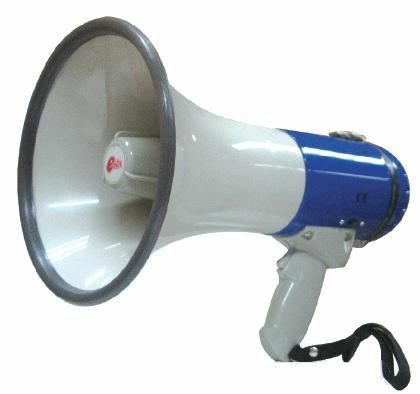 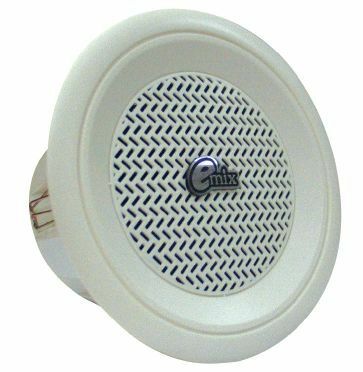 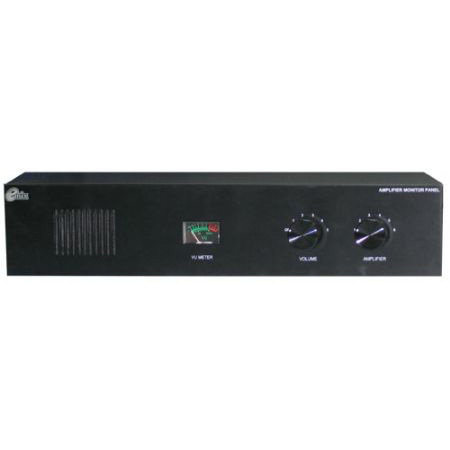 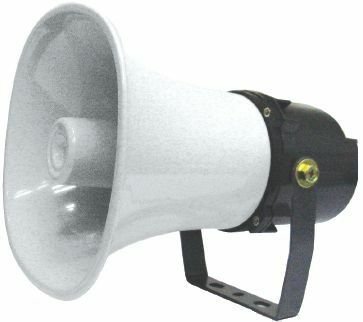 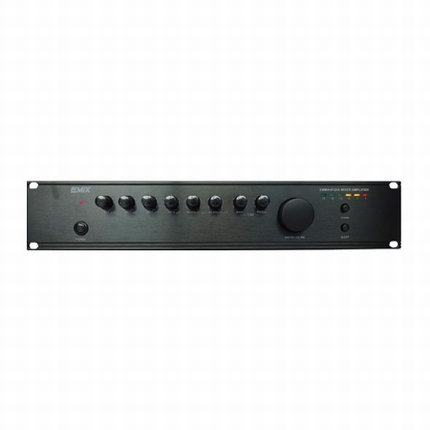 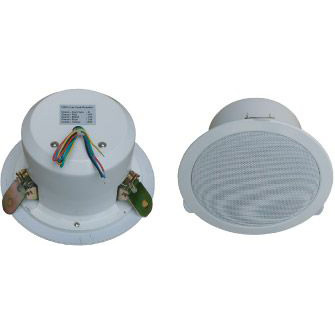 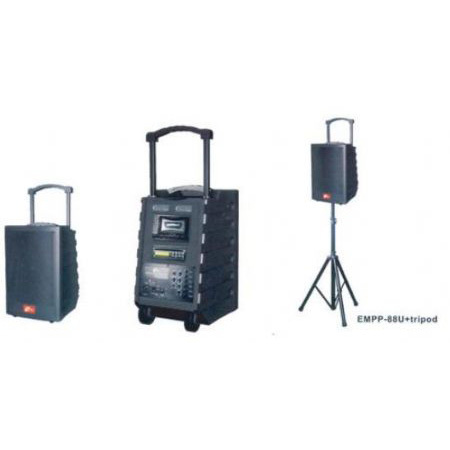 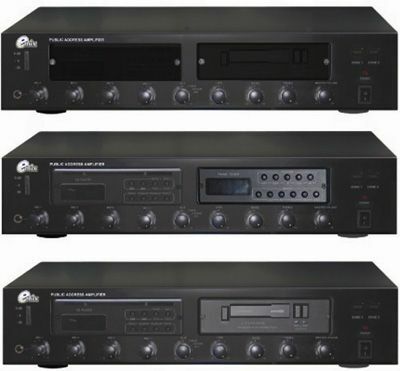 It is a standard 19” rack-mountable with earpiece provided and only takes up to 3U of space.